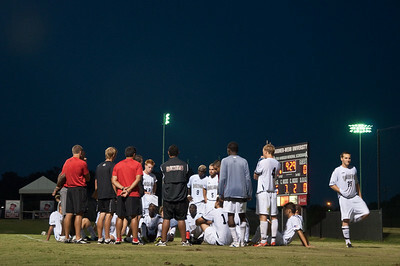 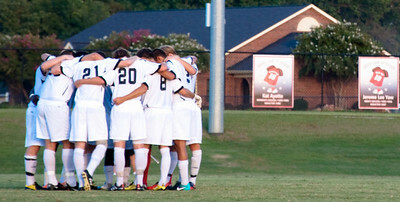 GWU men's Soccer gather before their game. 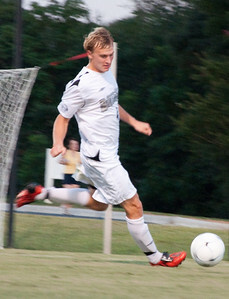 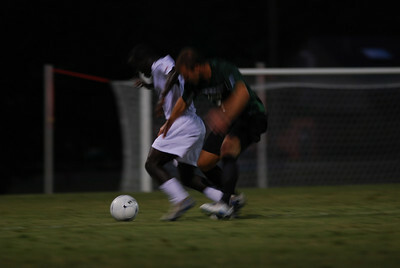 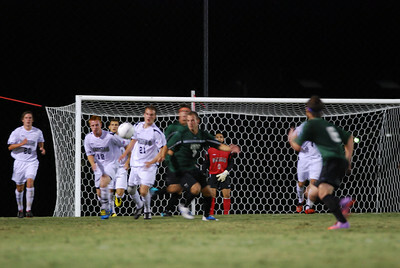 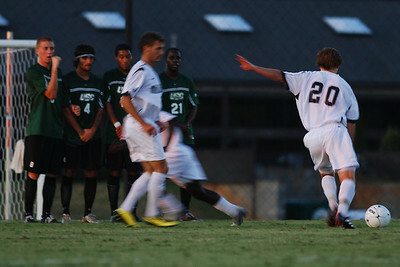 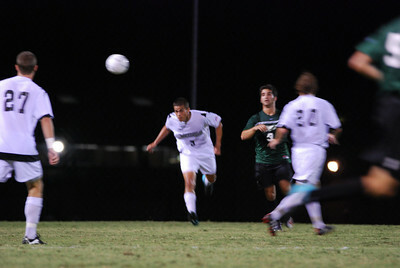 GWU defender Jon Ole Reinhardsen clears the ball against USC-Upstate. 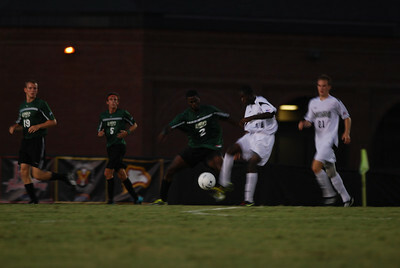 GWU midfielder Adam Augurso (8) moves the ball upfield against USC-Upstate. 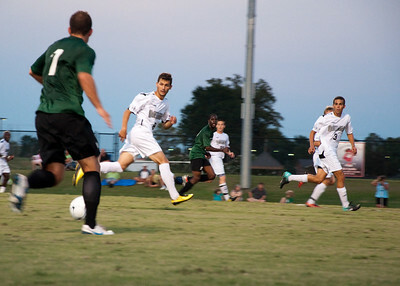 GWU midfielder Adam Augurso (8) looks for an open teammate while moving the ball upfield against USC-Upstate. 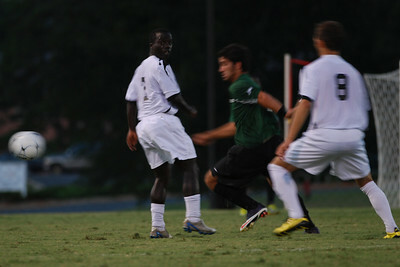 GWU midfielder Adam Augurso (8) looks for the ball against USC-Upstate. 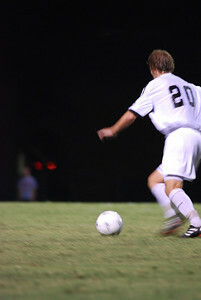 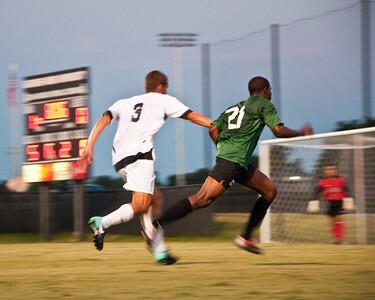 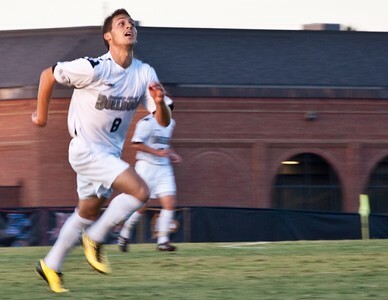 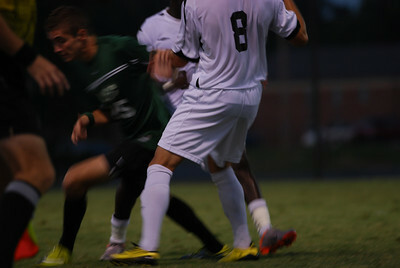 GWU midfielder Adam Augurso (8) and defender Ian Hartfield (3) cut off an attack by USC-Upstate. 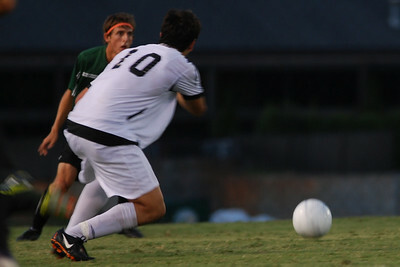 GWU defender Ian Hartfield (3) cuts off an attack by USC-Upstate. 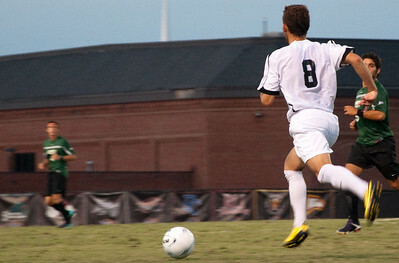 GWU midfielder Adam Augurso (8) looks up the field against USC-Upstate.